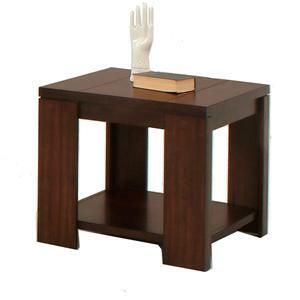 This end table is made of wood with a brown finish and two curvy cut glass panels and wood bottom shelf. 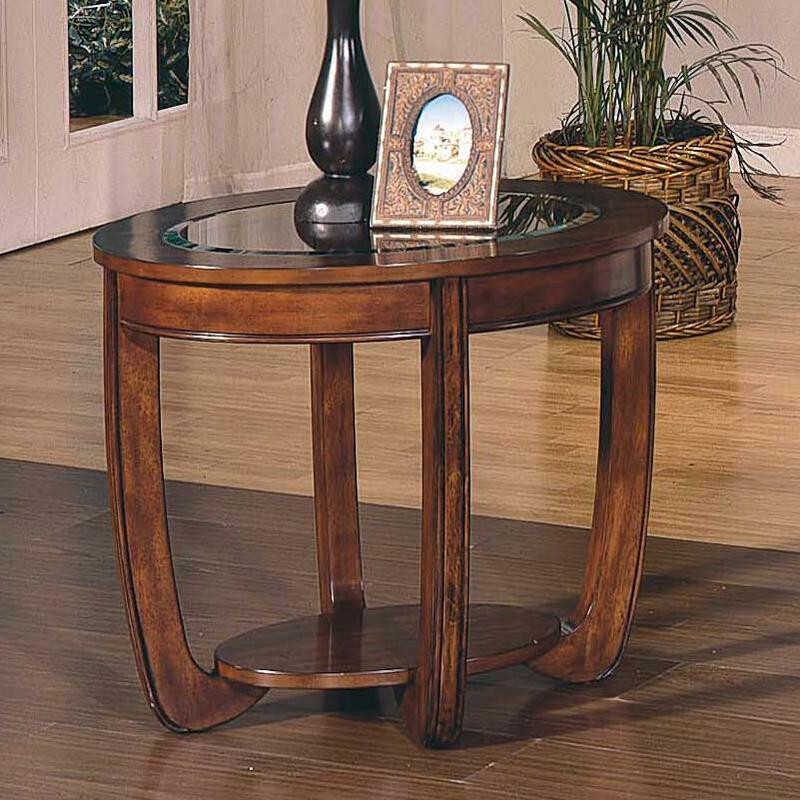 This table has a flat, wide curved legs with metal casters. 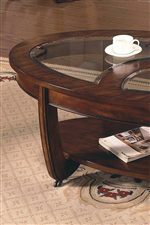 The London Round End Table by Steve Silver at Northeast Factory Direct in the Cleveland, Eastlake, Westlake, Mentor, Medina, Macedonia, Ohio area. Product availability may vary. Contact us for the most current availability on this product. Wood & Finish Cherry finish. Featuring a beautiful design from the London series, these oval shaped tables will highlight your room. Made of wood with a brown finish and two curvy cut glass panels and wood bottom shelf. The London tables have flat, wide curved legs with metal casters on the end table. The London collection is a great option if you are looking for Contemporary furniture in the Cleveland, Eastlake, Westlake, Mentor, Medina, Macedonia, Ohio area. 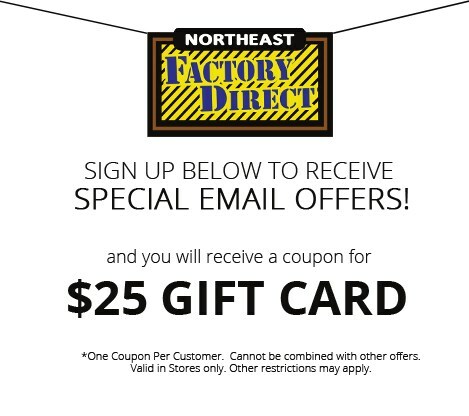 Browse other items in the London collection from Northeast Factory Direct in the Cleveland, Eastlake, Westlake, Mentor, Medina, Macedonia, Ohio area.